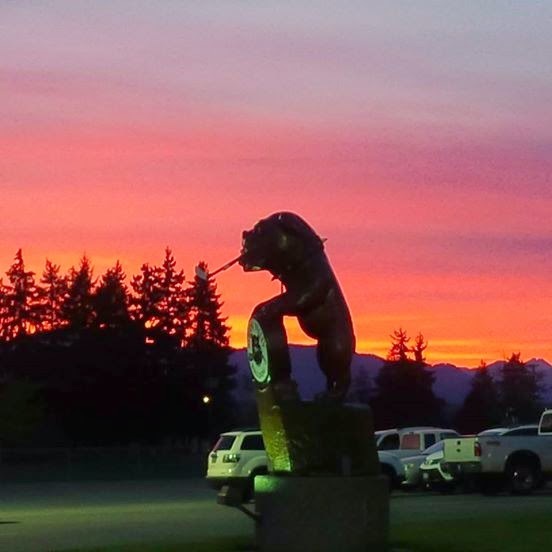 After a Wednesday night meeting between these teams, they go right back at it again tonight as the Bulldogs (14-8-1-2, 2nd Island) host the Clippers (19-8-0-0, 1st Island) at the Dog Pound for the second of three straight games for the Bulldogs at home against the Clippers. The Bulldogs of course haven't played since Wednesday at home where they had their four game winning streak snapped with a 5-2 loss to the Clippers. The Clippers were at home to Victoria last night where they won their 3rd in a row, 3-2 over the Grizzlies in overtime. It's a pretty important game for the Bulldogs - not that the previous three against the Clippers haven't been, of course. The fact that the Dogs have dropped all three in my opinion makes this one pretty big as a statement game to turn the season series around. 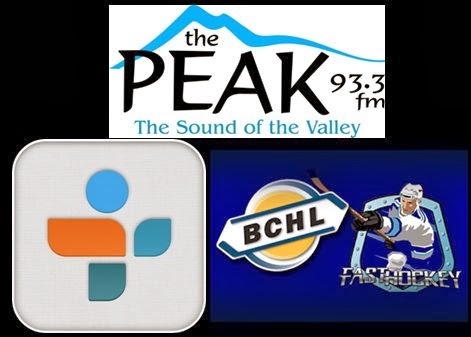 In the booth tonight on Van Isle Ford Bulldogs Hockey on 93.3 The Peak FM is Al McCulloch, who provides the colour and analysis while play-by-play is provided by me with Dan Tisserand compiling team and player stats. 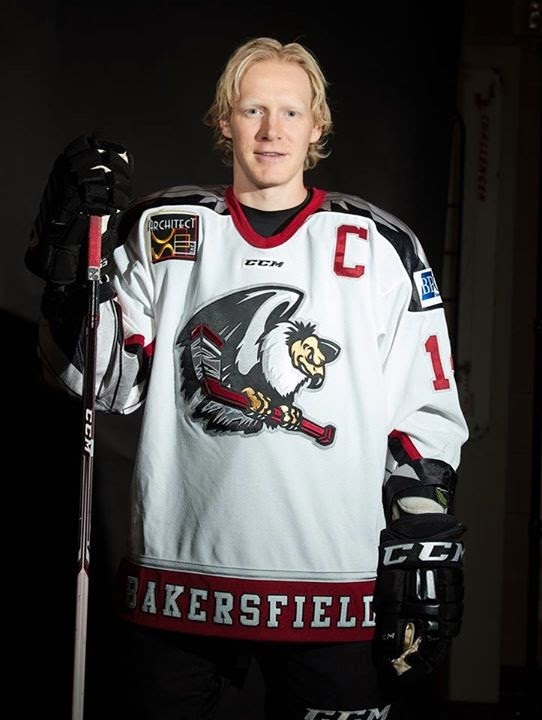 Tonight's 2nd Intermission guest is former Bulldog Jordan Kremyr, leading scorer of the team during the 2005-2006 season, and now Captain of the Bakersfield Condors, the Edmonton Oilers ECHL affiliate.